Here are some of the highlights from the past few months…. She has learned to climb down stairs! She has gotten a few more teeth. She has 4 on top and 2 on the bottom. She loves to close doors! 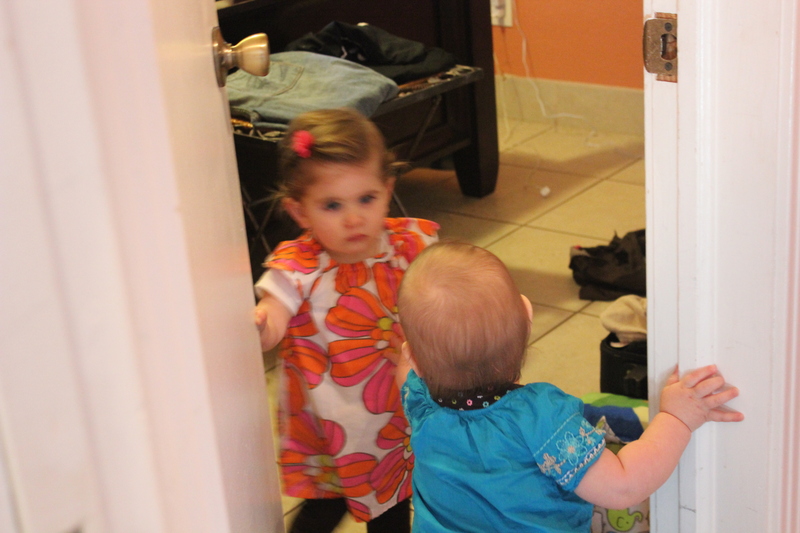 Everytime we go upstairs she has to shut all the doors. 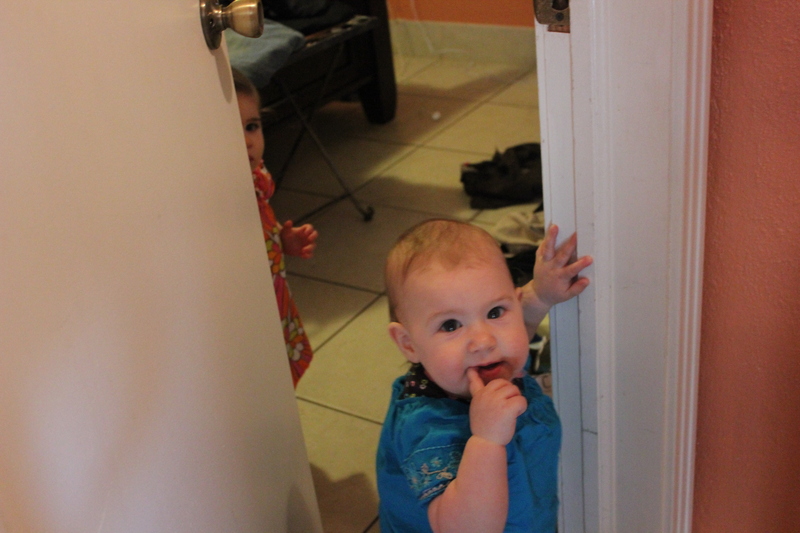 She loves going in a room and shutting the door behind her. Oh boy I fear for the teenage years. 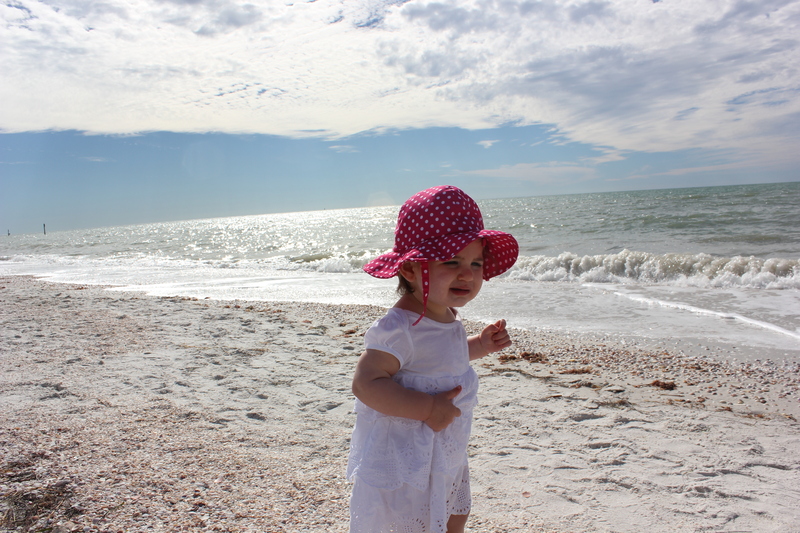 We had so much fun on our trip to Florida and the weather was glorious, such a nice break from the cold. More pictures to come! Her and Cecelia played great the whole week and were such troopers with whatever we did! 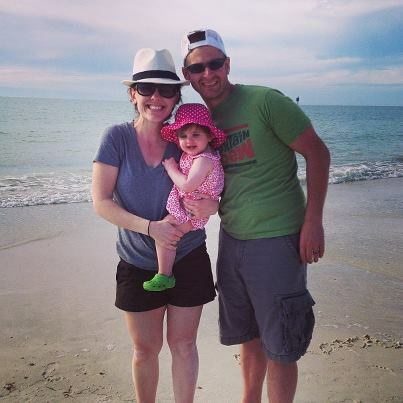 We had some amazing weather and enjoyed long walks and some beach time! 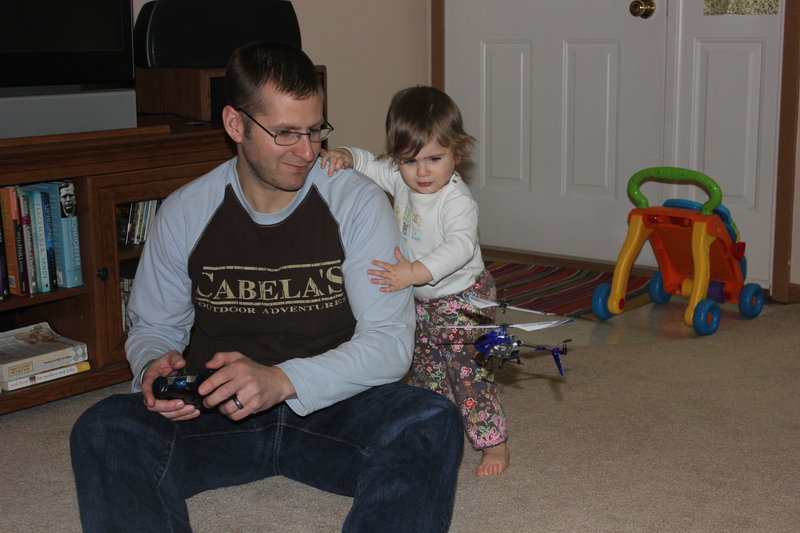 She loves playing with daddys helicopter. She has a love hate relationship with it. She gets scared, but also wants more when he stops flying it. After struggling to adjust to the kidzone at the YMCA (she hated it and would cry when I left her) she finally is doing well! It was so hard dropping her off knowing she was crying the whole time. We are starting our first Toddler Class at the Y, that includes physical activity, playing and music! We shall see how it goes! 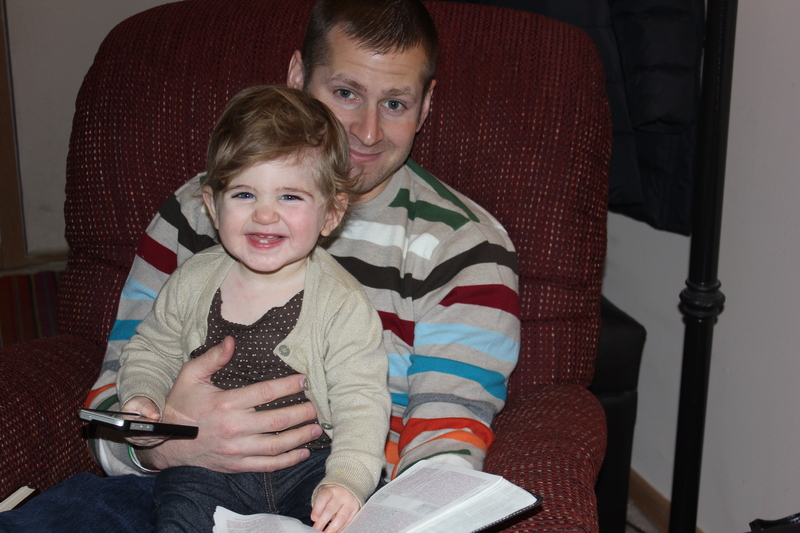 She loves to come sit down on your lap and read books or just sit. She is beginning to understand and pick up on more and more. The day I asked her to go get her socks and sure enough she did! I have to remember she understands a lot more than I think! 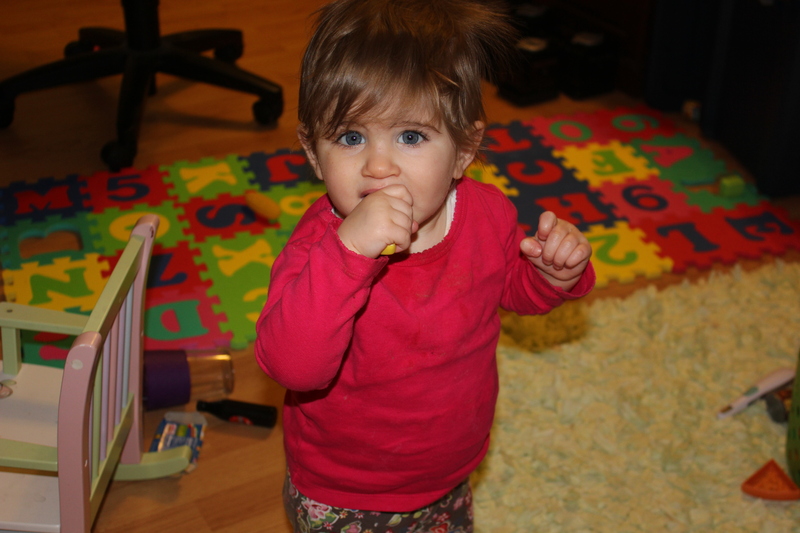 I am noticing she is become more independent in play as she happily plays with her toys. Sometimes she wants to explore everything and other times stay right in my lap. She LOVES being outside. With the weather being so cold it was such a treat to go down to Florida. She was afraid of the water though! Going to the store has been rather hard at this age. She hates being strapped in the cart and I often have to bribe her with food to keep her happy. Errands have become way more difficult. I am hoping it is a stage thing and this will eventually pass. She is just one busy girl and does not like to be sitting in a cart for very long! Each stage gets more fun, and I love hearing her talk! Check out my new Nutrition Appointment. tab and Work from home! Several of you have asked what I give Malayna for vitamins so I thought I would do a blog post on it! First it’s important to understand that Shaklee supplements are truly different than what you can buy at the store. They are always safe (100,000 annual tests to ensure no harmful ingredients in them), and always work (clinically proven and tested). One reason I switched over my vitamins was the strong science behind the products (more info on them here). Especially after researching and hearing about how many vitamins are synthetic and or natural but altered. 1. Synthetic Vitamins are chemically produced in a lab to mirror the real thing. You body does not even recognize it as real because it is a chemical and therefore these are actually MORE harmful to take than nothing at all! 2. Natural/Altered Vitamins start our real, but after all the processing, the live enzymes are killed and you end up with a vitamin that has little nutritional value and, a lot of times, added binders and fillers. This is worth repeating: By FDA standards a company is allowed to slap ALL-NATURAL on its label if it has only 10% natural ingredients! In other words, don’t be fooled by the label! Make sure you can find the research to PROVE it will do what it claims on the bottle. -70-80% of immune system is in your gut- great supplement to strengthen the immune system. Probiotics are especially important for a child who has ever been on an antibiotic or steroid-based medications(common with asthma). These medications kill off much of these essential “friendly microbes” that live in the lower intestine. Without adequate amounts of these microbes, research now shows the body is more susceptible to infection (especially sinus and upper respiratory ) because 70% of the immune system resides in the intestines. -Contains a wide spectrum of trace minerals, which are increasingly difficult to get in our diet today. -Deep roots extending 10 to 20 feet into the soil, this plant is rich in trace minerals and protein plus 8 digestive enzymes. Echinacea purpurea to stimulate the body’s natural resistance, black elderberry to help maintain a healthy immune response, and larch tree to enhance immune support. Contains MACH*, a patented blend of interferon-boosting plant extracts (500 mg) and a Shaklee exclusive. 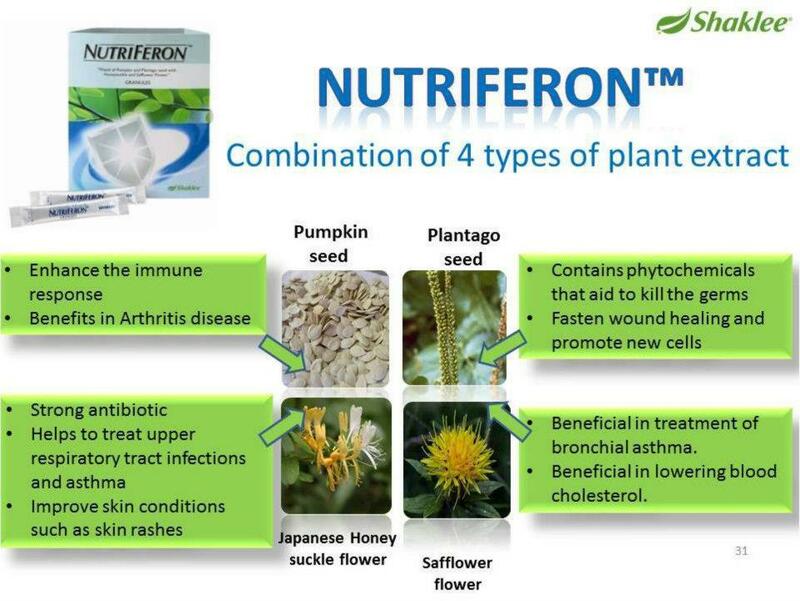 This proprietary blend of natural plant extracts is derived from pumpkin seeds, safflower flowers, plantago seeds, and Japanese honeysuckle flower buds, which have been clinically proven to support and stimulate the natural immune response process at the cellular level. The great thing about all these? I don’t have to worry- is it safe or ok to give to her- I know it is! Shaklee supplements are made from food and are used in our body just like food is. There are no synthetic chemicals, binders, fillers or anything else that can not be used by our body. Also, Shaklee does 350 tests on each raw ingredient used in its products for pesticides, heavy metals, fungicides and any other harmful substance to ensure their products are safe. 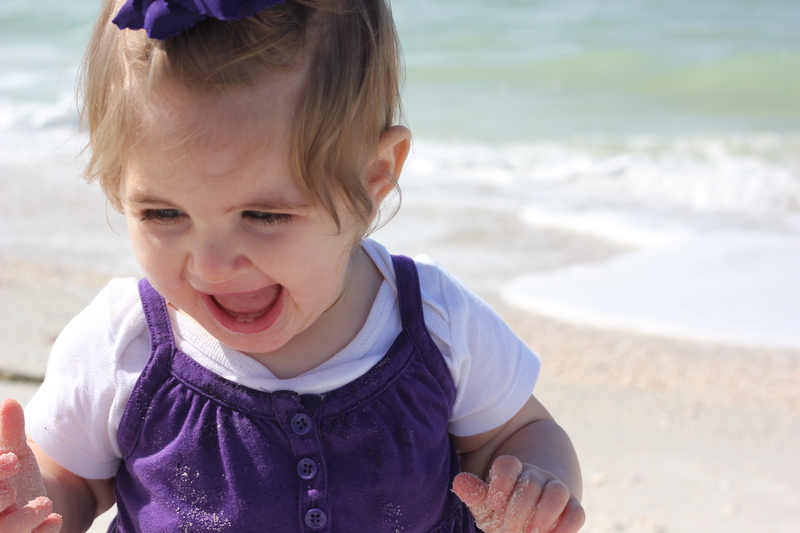 Shaklee users also report their children getting sick less often and for a shorter duration of time. I can tell a HUGE difference in Malayna’s health since going on the supplements. 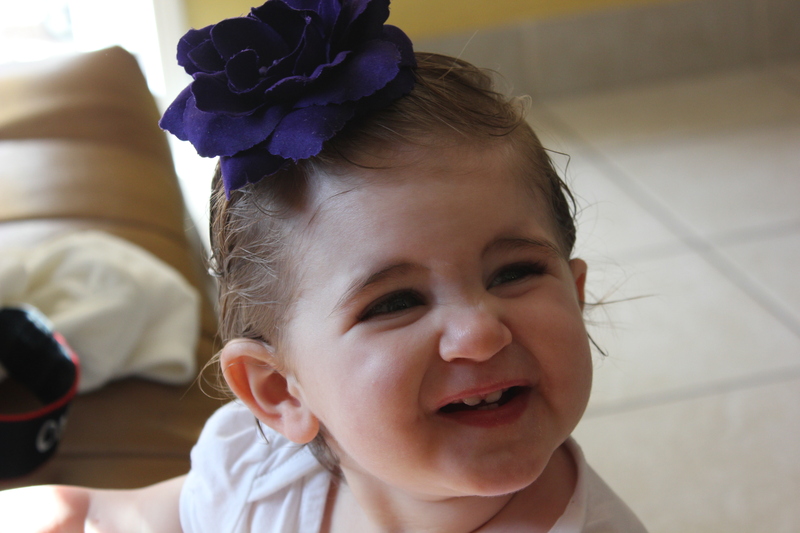 She has been around a lot of sick kids, traveled on airplanes, and has stayed healthy this past winter! Many of my friends/family report the same thing when their kids go on the supplements. 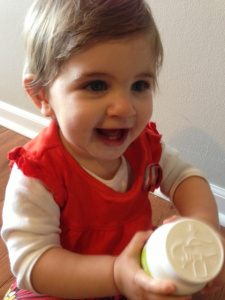 When I break down the cost, the vitamins are also very affordable AND Malayna LOVES the taste! 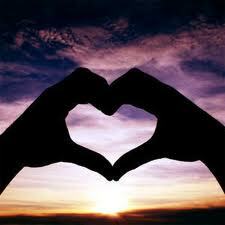 Heart disease is the leading cause of death among both men and women. It is also preventable and controllable! How to keep your heart healthy? The number 1 step in heart prevention is maintaining a health weight. (Check out my Shaklee180 post to view more information if you would like to lose weight to maintain a health heart!) Also our team is hosting a Shaklee180 party from FACEBOOK (yes facebook you don’t even have to leave your home) on Monday February 18th at 1:30pm and 8:30pm. To hear more about the program send me an email- katie.odom09@gmail.com and I can add you to our group party! Choose fruits and vegetables (kale is one of the most nutritious veggies you can eat and pomegranates are heart-health super food packed with antioxidants, potassium, vitamin c, and fiber! Reduce stress, get good sleep, and exercise! Medical researchers have long been studying the effects of stress on heart health. Stress, in its simplest form, can lead to high blood pressure and elevated levels of stress hormones like adrenaline and cortisol, which can lead to an increased risk of heart disease and heart attacks. 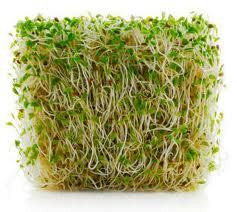 Focus on fiber (beans, lentils, veggies, whole grain) all help curb appetite and lower cholesterol. Take an Omega 3 supplement! 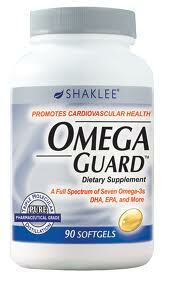 Unless you eat fish 4-5 times a week (which many do not,myself included) many people need an omega 3 supplement. Studies show that Omega-3 fats can help lower triglycerides, help maintain HDL “good” cholesterol, and decreasing the risk of sudden heart attacks, blood clots, and strokes. Omega-3 complex in addition to protecting your heart helps with reducing inflammation (the cause of many diseases): Asthma, colitis, eczema, migraines, and arthritis. Aren’t all Omega 3 supplements the same? Take a look at the 1st ingredient listed by Nature Made gummies – SUGAR, with only 222 mg of fish oil. 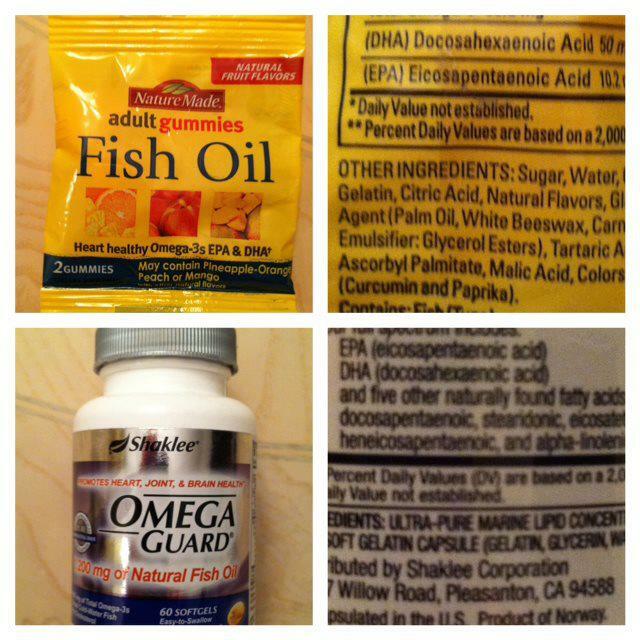 Compared to Shaklee’s OmegaGuard – 1st ingredient is ultra-pure marine lipid concentrate with 1,200 mg of fish oil, and no sugar. Don’t be fooled by the names of companies. Do your research. I have done mine and know that Shaklee’s OmegaGuard is pharmaceutical-grade. Omega Guard™ delivers a full spectrum of ultra-pure, pharmaceutical-grade omega-3 fatty acids to support healthy heart, joint and brain function. It is made with a proprietary multistep molecular distillation process for the utmost purity and potency of omega-3s fatty acids, including EPA and DHA. 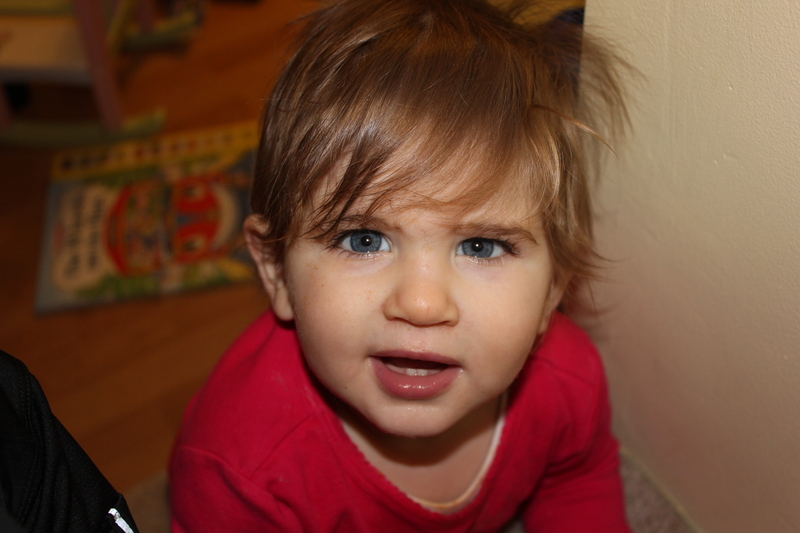 Also, Omega-3 are critical for BRAIN and EYE development in kids! 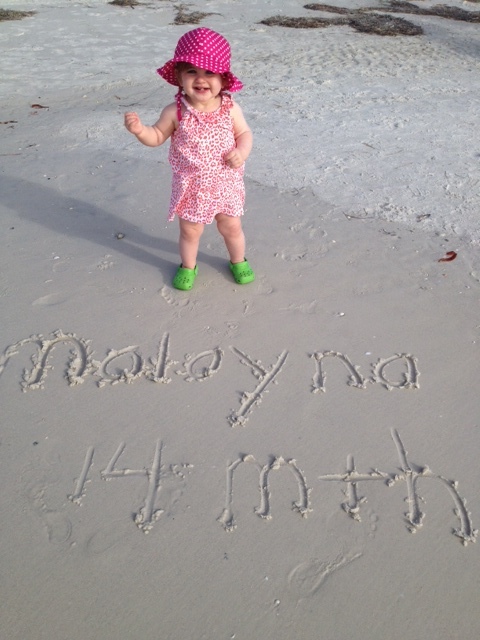 Malayna LOVES her Mighty Smarts…. 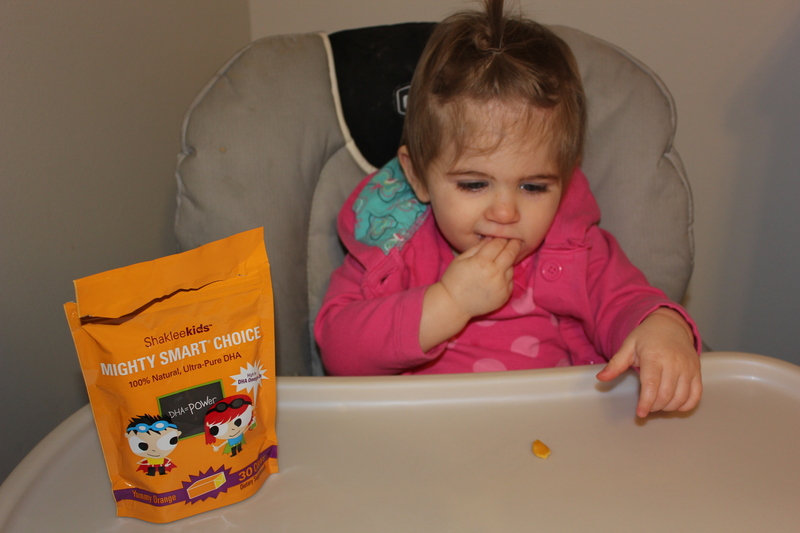 Mighty Smarts – DHA Chews. Scientifically formulated with a power-packed blast of 100% natural, ultra-pure DHA. Essential brain-supporting nutrient. and vision – without the fishy taste!